These tips are really useful for seo people. 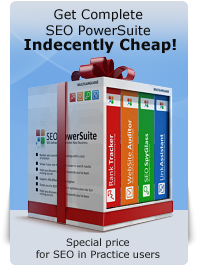 Best part in here is here explained complex thing of seo where other explain how to do seo etc. very nice share man. Great information, really learn a lots reading it. Thank you. Very Clean and Depth Guide to SEO practicing. It was Beneficial and got more ideas how to implement into SEO checklist. Amazing guide .....Thanks for sharing.